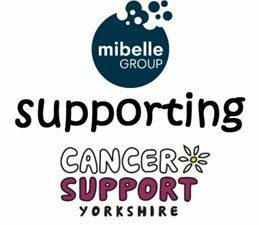 2018 – 2019 is the year that Mibelle Bradford is supporting Cancer Support Yorkshire. 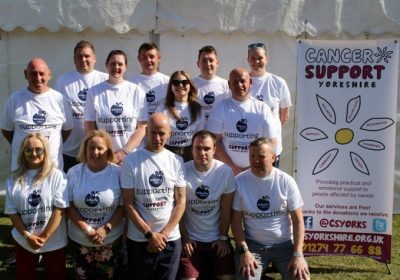 Cancer support Yorkshire is a Yorkshire only charity that provides support to people affected by cancer. They help with practical issues such as welfare rights and transport to medical appointments. 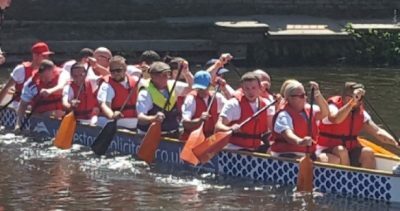 On Sunday 24th June 2018, 30 Mibelle Bradford Employees took to the water to raise money for the Charity. These 30 employees put on their ‘wetsuits’, found a life jacket, picked up an rowing paddle and stepped onto a boat. 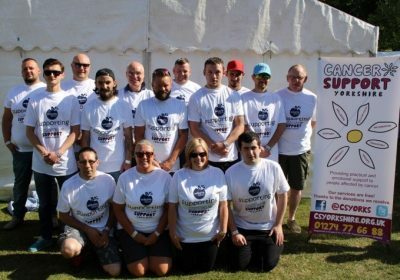 Employees took part in Bradford’s Dragon Boat festival 2018. Every year Bradford Council holds a Dragon boat festival over the course of the weekend with its aim being to raise money for a variety of charities. Dragon Boats are human powered boats which traditionally came from China. In china, local villages would race against each other as part of festival traditions. Dragon Boats generally have 14 – 20 people within the boat who paddle/row to power the boats. All dragon boats have an ornately carved dragon’s head at the Bow and a tail in the Stern. All paddles symbolically represent the claws of the Dragon. The 30 employees involved split into the 2 teams and were up against 30+ other boats. Before everyone even touched the water everyone was given a safety briefing outline what we should do if we end up in the water. Everyone was given a quick lesson on how to row. This was extra important for the Mibelle teams as none of them had ever been in a dragon boat! Once all the briefing was complete that when the competition between the two teams started. 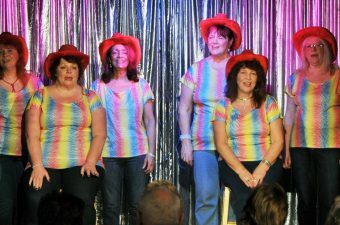 The boats were roughly spilt into the ‘Production Team (the Mibelle Gladiators) and the ‘Technical & Warehouse Team (the Mibelle Warriors) with each team wanting to beat the other. Over the course of the day each team took part in 3 races, with the fastest time rowing the 200m being used to decide who would take part in the overall final. Mibelle Warriors got off to a great start with a fast time. Mibelle Gladiators by the second race were in the ahead of the Mibelle Warriors. Race 3 saw the Mibelle Gladiators up against Mibelle Warriors. Both team put 100% into this race, and it was neck to neck all down the course. The race was that close that it wasn’t clear who had won. The overall agreement from the event team was that the Mibelle Gladiators were the winners of the race. Both teams had also set their fastest time in this race. Unfortunately though neither team had a fast enough time to go forward to the finals. The final results from the whole day placed the Mibelle Gladiators 7th, and the Mibelle Warriors 13th. The total number of teams entered as 39. A great effort from Mibelle employees. The whole day was done to raise much needed money for Cancer Support Yorkshire and thanks to sponsorship and event leading up the event over £600 was raised. This is a great start to the amount raised for the 2018 – 2019 charity. 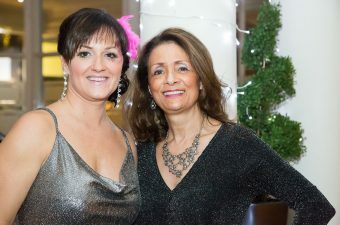 Everyone had such a great time and it was such a good event that Mibelle Bradford has already agreed to entre another 2 boats into next year’s event. So watch this space for next year’s event.